It happens to every parent. One day, you have a sweet son or daughter who loves to snuggle on the couch and who puts a smile on your face just by walking into the room. The next day, it's as if someone left the door open and let in an alien with a smart mouth and an attitude that, frankly, you could do without. 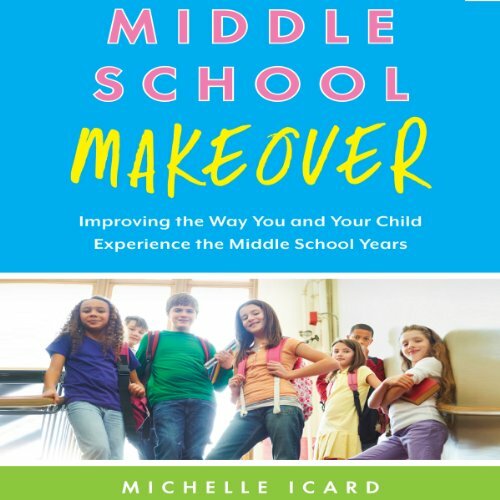 Entering middle school is like stepping onto a different planet - for parent and child alike. It's a planet where peer pressure, social media, and hormones can wreak havoc in your child's life. Do today's children lack the flexibility and mental strength they need to cope with life's challenges in an increasingly complicated and scary world? 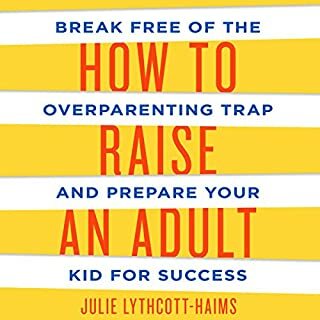 With safe spaces and trigger warnings designed to "protect" kids, many adults worry that children don't have the resilience to reach their greatest potential. Amy Morin, the author who identified the characteristics that mentally strong people share, now gives adults - parents, teachers, and other mentors - the tools they need to become mental strength trainers. Today’s middle school girls have it rough. 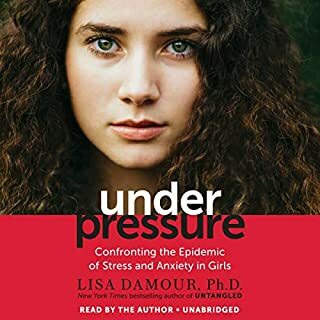 In those few short years, girls go through an incredible number of biological and emotional changes, making it the most formative - and risky - time in their lives. Groups form and turn on each other, childhood friends can reveal trusted secrets just by sending a text message or updating a Facebook status, and deciding where to sit in the cafeteria can be a daily struggle. As any tween will tell you, life for a middle school girl can be summed up in one word: drama. 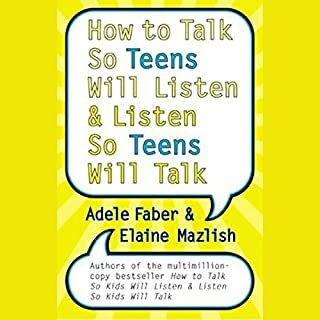 Author Michelle Icard covers a large range of topics, beginning with helping us understand what is happening in the brains of tweens and how these neurological development affects decision-making and questions around identity. She also addresses social media, dating, and peer exclusion. 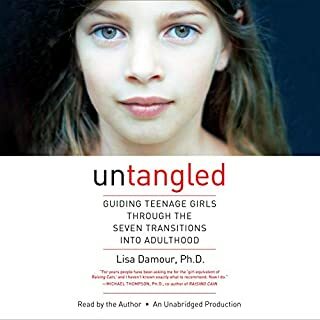 Using both recent research and her personal, extensive experience working with middle-school-aged kids and their parents, Icard offers listeners concrete and practical advice for guiding children through this chaotic developmental stage while also building their confidence. 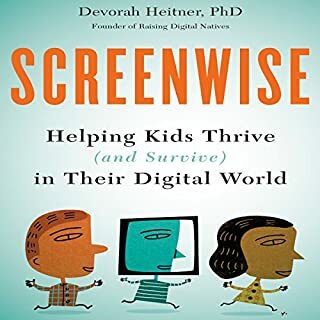 This was seriously one of the greatest books on child development I have read in years! 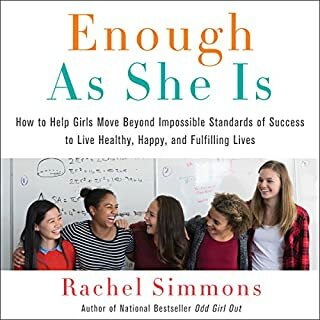 I will be attending the rising 6th grader mom/daughter conference because of how much I respect the advice in this book!